Kollywood Crisis- 10 days of no shoot! Billa 2 – what happens if the May Day is missed? K V Anand is far-famed for his magniloquent style of making movies. He makes sure that he explores the virgin locations for his flicks, which happens to be one of the best factors. 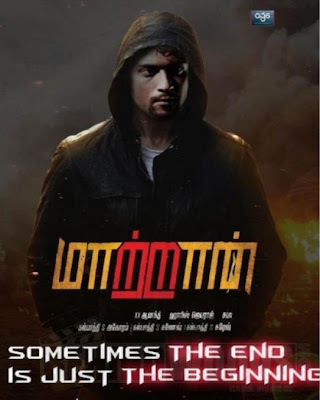 Following Ayan and Ko, his upcoming film Maatran starring Suriya and Kajal Agarwal in lead roles is shot across exotic locales of Russia and USA. Right now, the entire crew is shooting few portions in Stan Winston Studios of Hollywood. Shankar is so cool and happy. His experience with a remake has been fresh and enjoyable. But the director makes a promise that he would never go for a remake again. 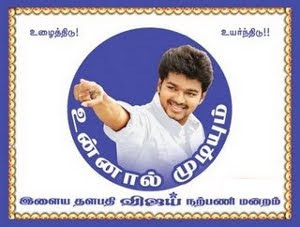 Adding more details to his future project says that actually he wanted to make an action thriller, but ended up with a comedy film (Nanban). So his next film will be a full-fledged action thriller and the lead actors for the project are still under consideration. 'I will be finalizing the lead actor by March and we haven't finalized anyone – Vikram or Ajith for the film' tots up Shankar. The latest buzz is that Jayam Ravi will be next seen in a film directed by Samuthirakani. 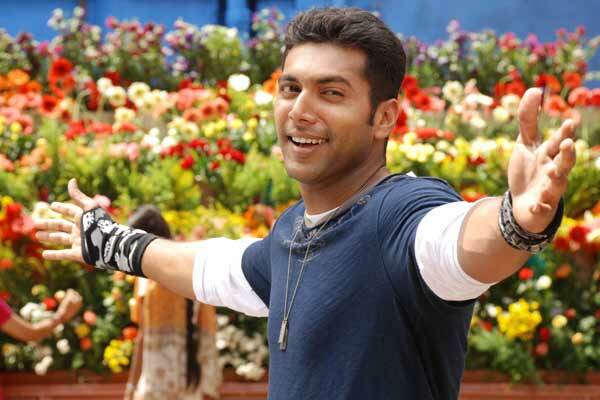 Says Jayam Ravi, 'I have always wanted to work with Samuthirakani. In fact, talks are on with the director regarding a film. However, we haven't zeroed on any script yet. 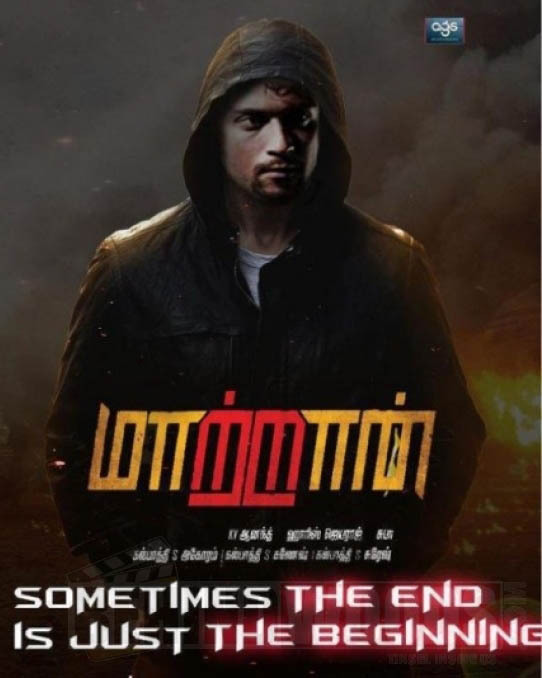 However, the actor has also made it clear that only after completing Kalayana Krishnan's 'Boologam' and SP Jananathan's film, he will start shooting for Samuthirakani's project. 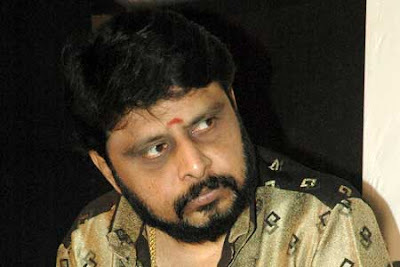 Director Vikraman who directed started his carrier with Pudhu Vasantham went on to make blockbuster movies like Poove Unakaga ,Suryavamsam,Unnidathil Ennai Koduthein. After his earlier venture Chennai Kadhal which had Bharath and Genelia bombed at the office box, the director maintained a low profile . 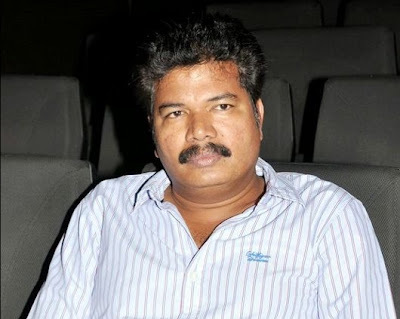 But , now the director has started his new venture titled "Ilamai Natkal" that will feature lot of new faces . The movie is said to be the story of +2 students and their experiences.The crew will be soon flying to Norway and Iceland to shoot few songs in exotic locations. 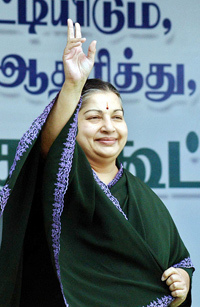 Even as the Kollywood crisis deepened and 55 films are stuck due to the stand-off between the producers and the crew unions, the Tamil Nadu producers council held an emergency meeting late Monday and appealed to chief minister J. Jayalalithaa to intervene as millions of rupees, mostly borrowed at high interest rates, were at stake. "This impasse has badly hit the (film) industry. It is not just the money locked up, but also the livelihood of hundreds of workers. We hope the chief minister will intervene and set things right," producers council chairperson S.A. Chandrasekar told DC. The crew unions, coming under the umbrella label film employees federation of south India (FEFSI), are demanding an increase in emoluments, pointing out that the wage revision effected every three years was due for negotiation early 2011 but the producers were dodging the issue. The council has taken the stand that the hike demanded by FEFSI was unreasonable and done unilaterally. FEFSI, too, had made a representation to the chief minister a few days back, seeking her intervention. The directors union announced wage revision for directors, associate directors and assistant directors Sunday. Mr Chandrasekar was not willing to comment on it. "The producers should plan shoots better to cut costs. It is not fair to give low salaries to labourers," says associate director Chandra. She says though the stand-off has affected many families, the issue has to be sorted out since it 'was more a rights issue'. With the stand-off affecting many films under production, producers and FEFSI members hope the state will intervene and sort out the issue. when actor evinces keen interest to enter politics and make a name for him, Kamal Hassan is a rare exception. The actor who is against foraying to politics, says, ' people ask me why I haven't joined politics and when I say, I don't wish to, they turn around and say, 'but there's so much money in it!' So even the common man sees politics as a means to make money'. 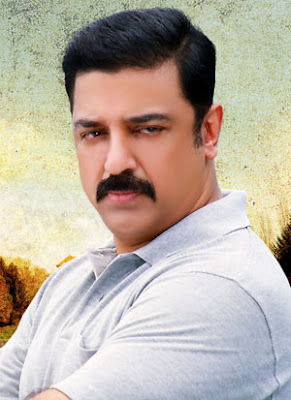 He is currently busy with Viswaroopam , an Rs 100 crore film which is directed and enacted by him. The year 2012, has started on a bad note for Kollywood. A dispute over wage revision between Tamil Film Producers Council (TFPC) and workers union led by Film Employees Federation of South India (FEFSI), has brought the Tamil industry to a grinding halt. There has been no shooting of any films in Chennai for the last 10 days, due to the stand-off between the producers and unions. Many meetings between the warring factions of the film industry have been called by mediators but it has only further strengthened the resolve to strike work. Says an industry observer: " Nearly 50 films big and small shooting has been stalled. The impasse has badly hit the industry as thousands of daily wage workers depending on the film industry are virtually on the streets". The bone of contention is that the wage revision effected every three years was due for negotiation early 2011, but producers are dragging their feet over it. TFPC feels that the success percentage of Tamil films is hardly 6 to 8 %, andcost of production has gone through the roof. They feel hike demanded by FEFSI is unreasonable and done unilaterally. The impasse has badly hit the production sector as nearly 50 films have been delayed due to this "unofficial strike". Both TFPC and FEFSI have hardened their standand refusing to hold meetings for an amicable settlement. Billa 2 is gearing up for release. As per sources in the tinsel town, the shooting schedules of this film are almost complete and the director, Chakri Toleti, is busy with the post-production works. The target for Billa 2's release was April 14th and now it has been pushed to May 1st. According to the new rule imposed by the Tamil Film Producers' Council, all films made on a big budget with leading heroes in the tinsel town should be released only during the five festive days allotted for the purpose. 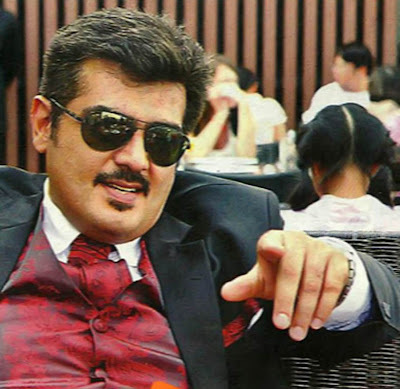 Therefore, it is now certain that Billa 2 would hit the screens either on April 14th or May Day. If it is May Day, Ajith fans will be the happiest because it happens to be his birthday. On that other hand, if the producers miss the date, then Billa 2 would see the light of the day only on August 15th which is a few months away.